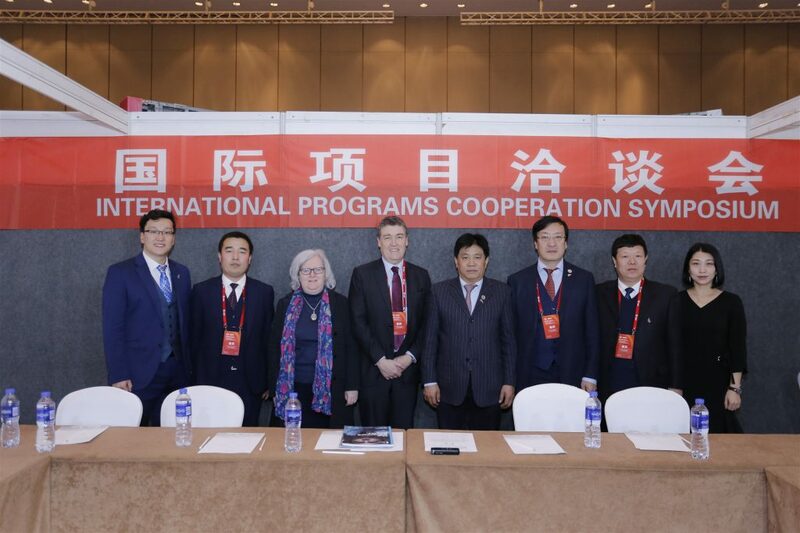 On 19th January 2019, one-to-one meetings on IEMC organized by AEMG were held in Harbin. Delegates of different universities from China and abroad attended the meeting. The meeting commenced at 08:30 am, and finished at about 14:20 pm, during which, about one hundred meetings were held. The representatives talked a lot about the current programs and long-term relationship, the development of new program, and new mode of Cooperative. 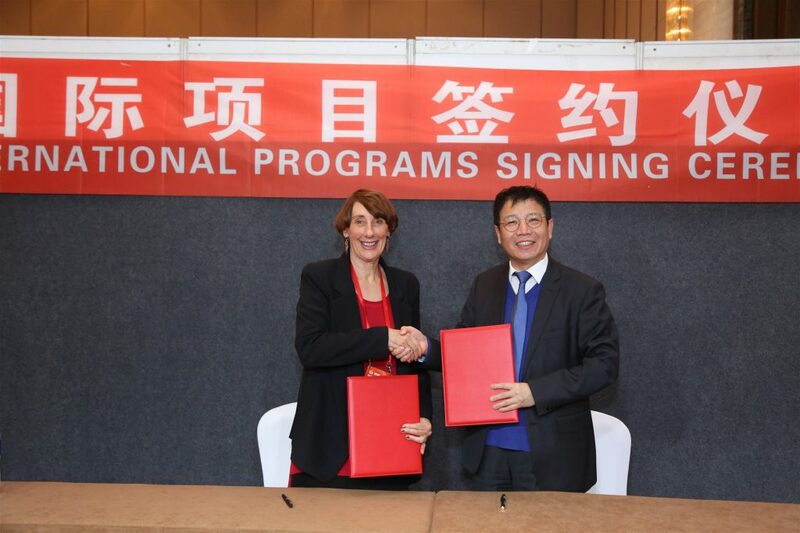 Some of the universities signed Memorandum of Understanding with each other. The success of the one-to one meetings put an end to IEMC. 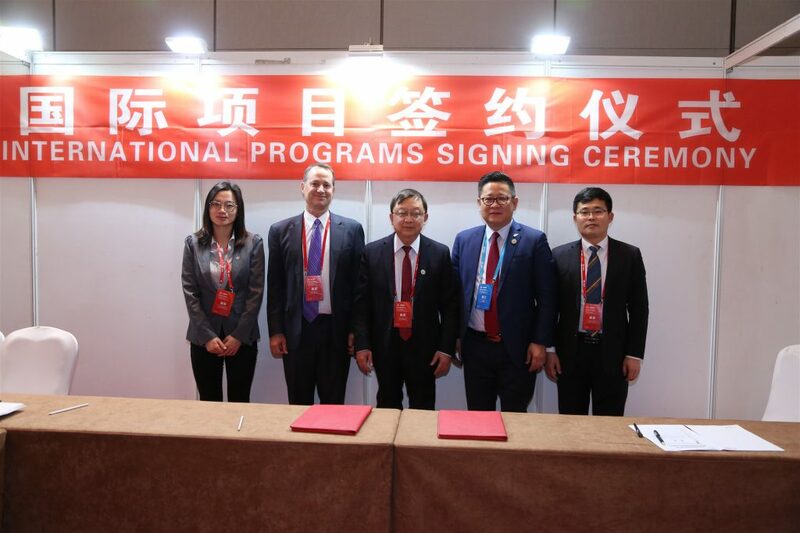 It not only provided a platform for domestic and foreign universities’ cooperation, but also promoted CAP’s development.